I bought this 18650-sized cell for a bike flashlight. 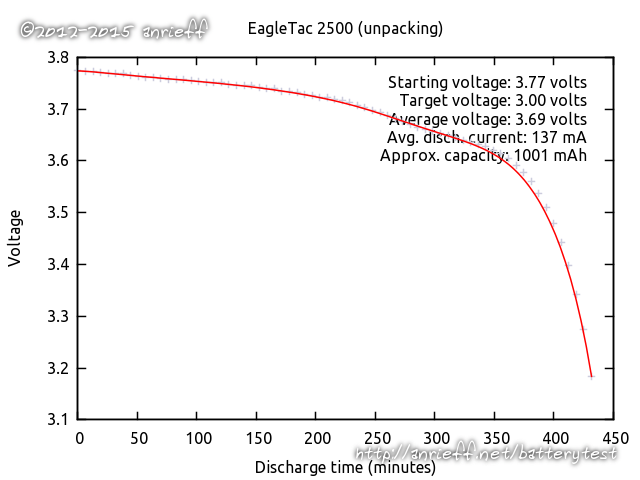 This is the lowest capacity that EagleTac offers in this form factor. 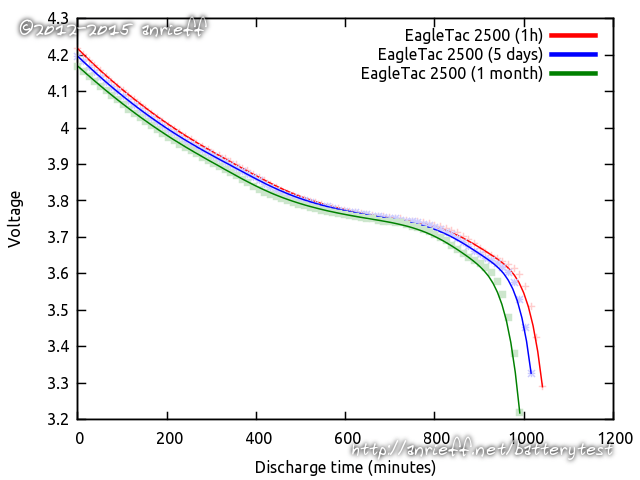 The performance matches the advertised capacity perfectly: it's got a bit more than 2500 mAh an hour after a full charge, diminishing to 2380 mAh a month later. 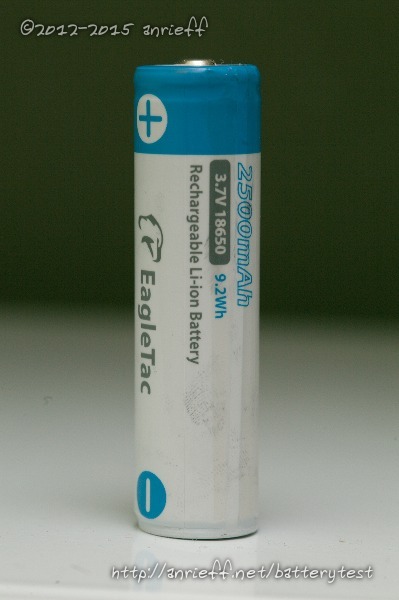 The cell weighs 50 grams, which makes it a member of the "good" camp (EagleTac 3400 weighs 54g, which apparently exlplains the higher capacity).